Since gaining popularity, Six Sigma methods have gone a long way towards improving quality and reducing waste in business environments. 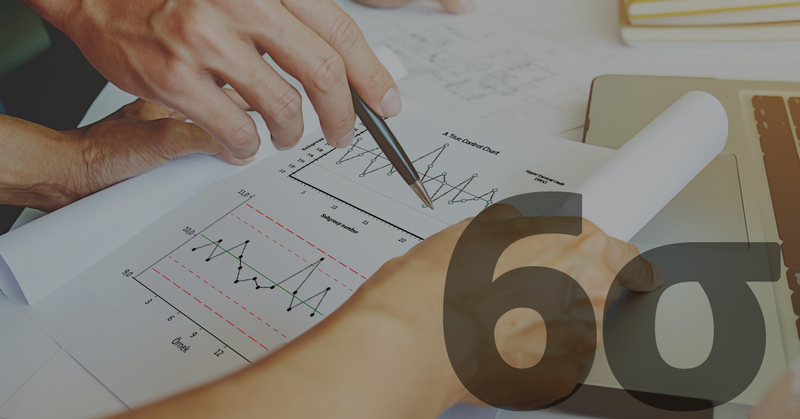 While Lean Six Sigma methods are often associated with manufacturing operations, Six Sigma training can be used to improve processes in a variety of organizations, including an office setting. 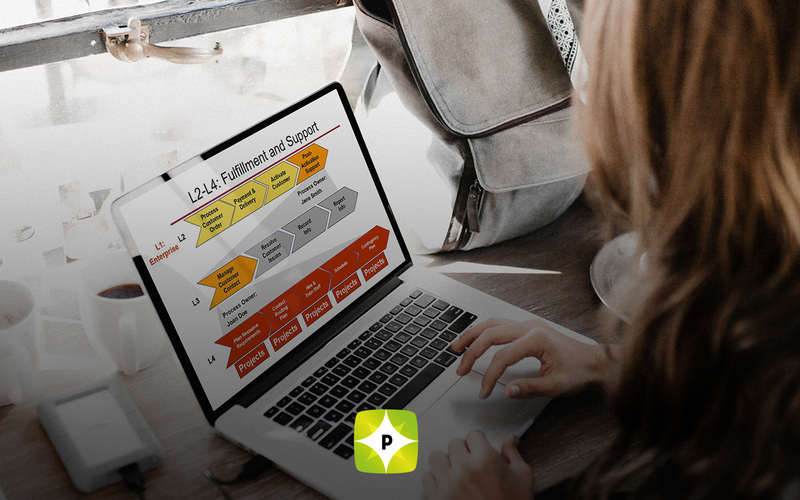 One of the first steps in implementing a new Six Sigma program is choosing which processes to target for improvement. This is particularly important with a new program, because if people don’t see results they’re likely to abandon the program altogether. Are project reports often turned in late? Are frequent interruptions common? Are mileage expenses out of control? These are all candidates for process improvement. At this point it’s a good idea to get input from employees about which office processes they feel could use improvement. Involving employees early on will encourage their support of the program, setting the stage for a successful Six Sigma program. Take measurements for the process you’ve selected to see where it is now versus where you want it. If you’re trying to reduce expenses, find out where the money is spent, and how much, then set the goal you plan to achieve. 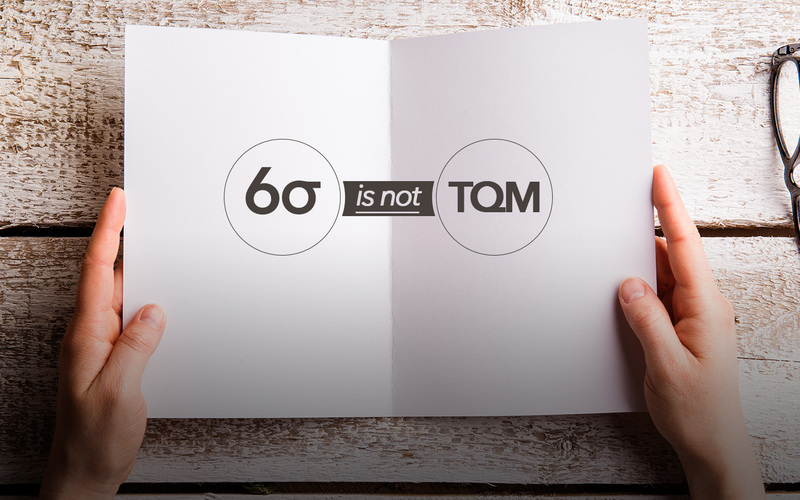 Six Sigma encourages setting definitive goals. Rather than “reduce expenses,” the goal becomes “reduce mileage reimbursement expenses by 10% in 6 months.” This gives employees a specific goal to accomplish within a clearly stated time frame. Analyze the process and look for areas of improvement. For example, if several people are driving their own cars to outside meetings, increased car pooling could reduce mileage reimbursement costs. Decide on changes to the process, and implement them in order to improve the process. Continue to monitor the process to see if the changes are having the desired effect, make adjustments, and identify other areas for improvement. 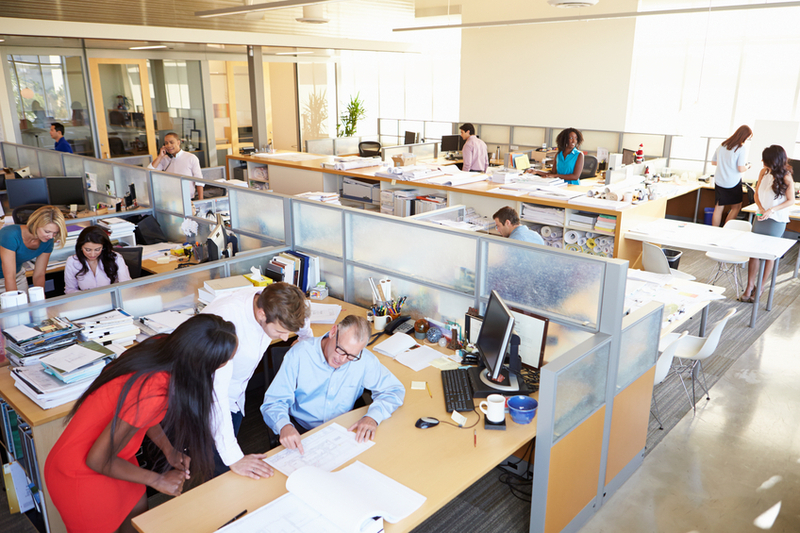 These are just a few of the considerations when applying Lean Six Sigma to an office setting.